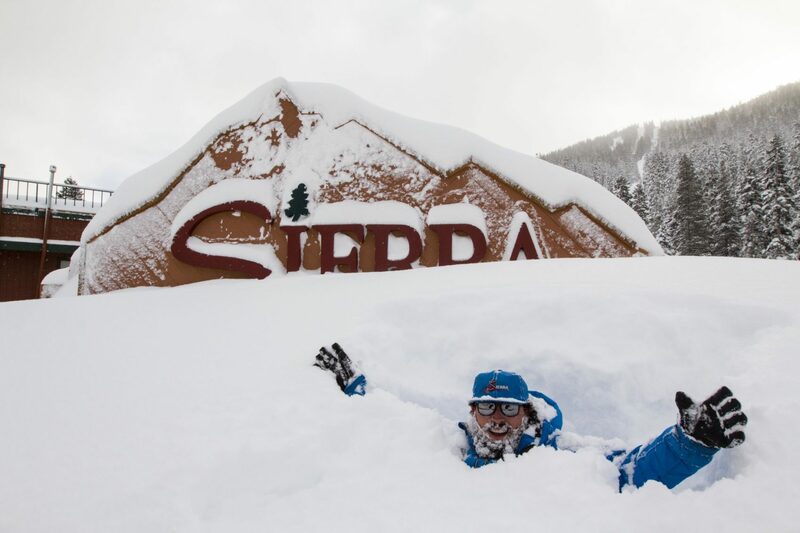 Ski resorts throughout North America have seen almost unprecedented amounts of snow this year, with many resorts breaking longstanding snowfall records. 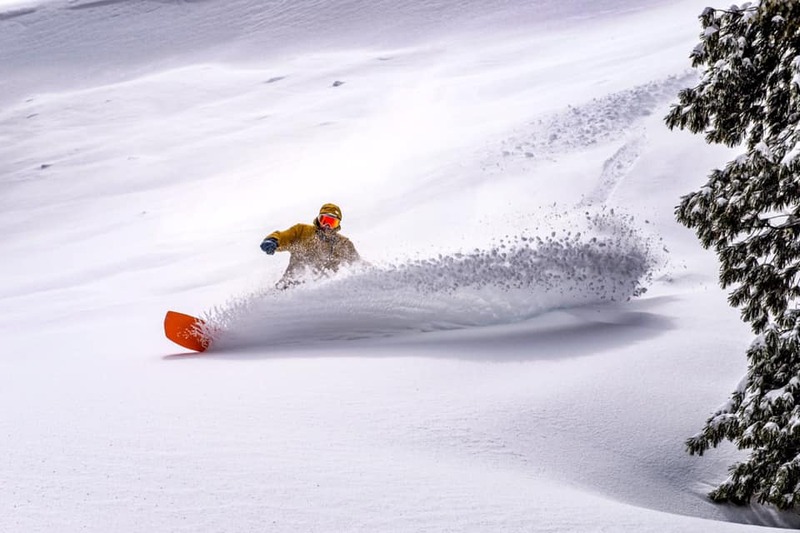 As the season enters its final stages, let’s take a look at where has the deepest snowpacks and help you plan your spring shredding. 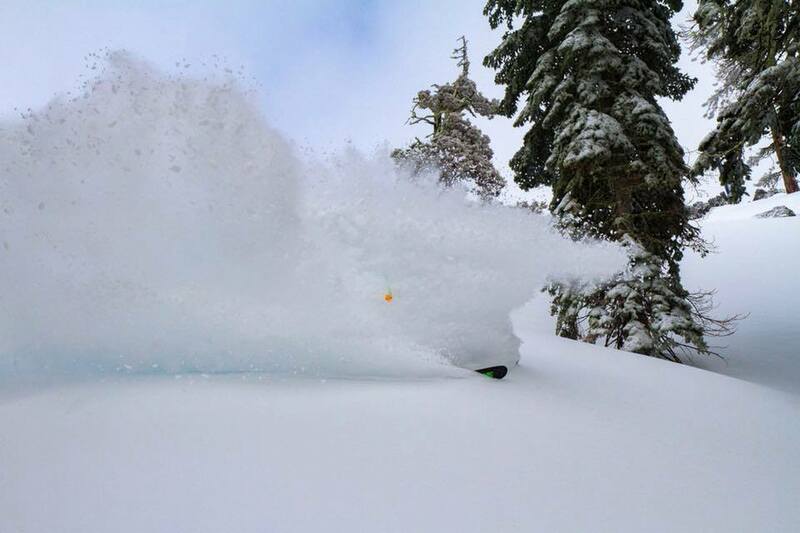 Why should we care whether a resort has 194 inches of base or 91? What’s the practical difference? 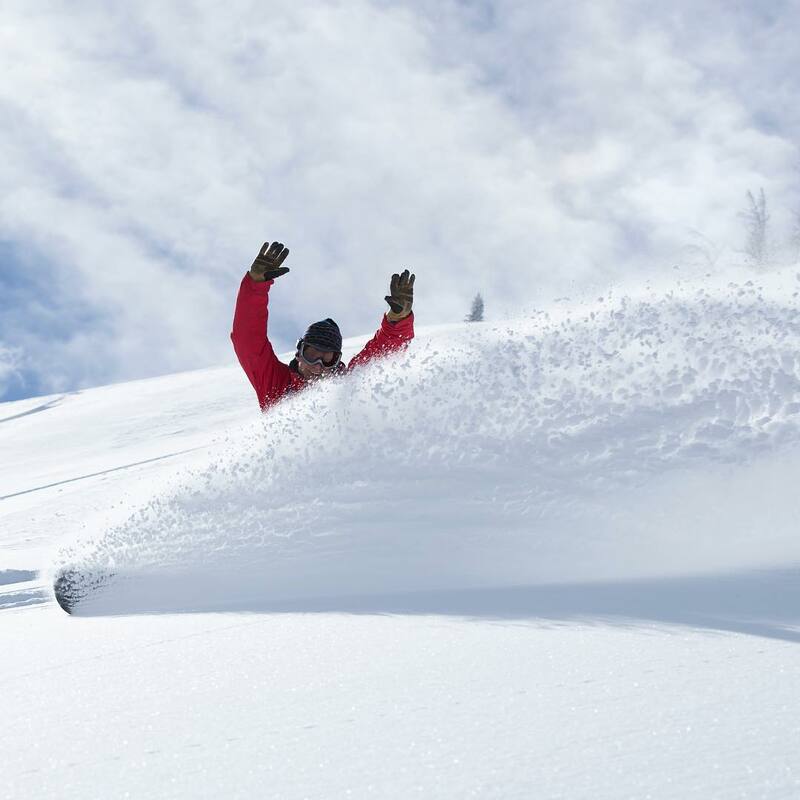 There are countless other variables that affect the quality of skiing, yet you tell us to “use this list as a guide.” This list of one factor, when there are so many others to consider. Do you think we’re going to hit rocks and dirt with a 91-inch base, but not with 194? Please respond. More snow fills in the cliff drops and creek bottoms. Also covers the small trees and brush. Areas that were covered in 10′ of brush you couldn’t walk through with no snow are now pristine glades and bowls. It also means the season will extend out as the snow starts to melt this spring. The deeper the base, the longer the season and even if the season isn’t longer, all the terrain remains covered. More snow also allows for some huge terrain parks with pipes, hits, jumps. etc. BIG AIR stuff. The ski industry is like farming. They operate on a 10 year cycle knowing there will be snow droughts sprinkled in with years like this that over 10 years even out. With climate change it becomes even more unpredictable. This years snowpack will keep Mammoth open at near 100% well into May and make for a nice bottom line. Sad to say that by 2050 Mammoth may be one of the few ski resorts operating in California. Typical narcissistic response by skiers and snowboarders. It’s not really about you at all! Groundwater, irrigation and replenishing our lakes and rivers are far more important when considering snowpack, than whether or not one gets an adrenaline rush from hitting the backside or how long you are waiting in a 500 car motorcade on your way to Tahoe for 8 hours. B Jacobs It is about me. This article is dated April 8, 2019. The article says Kirkwood base is 210 inches. 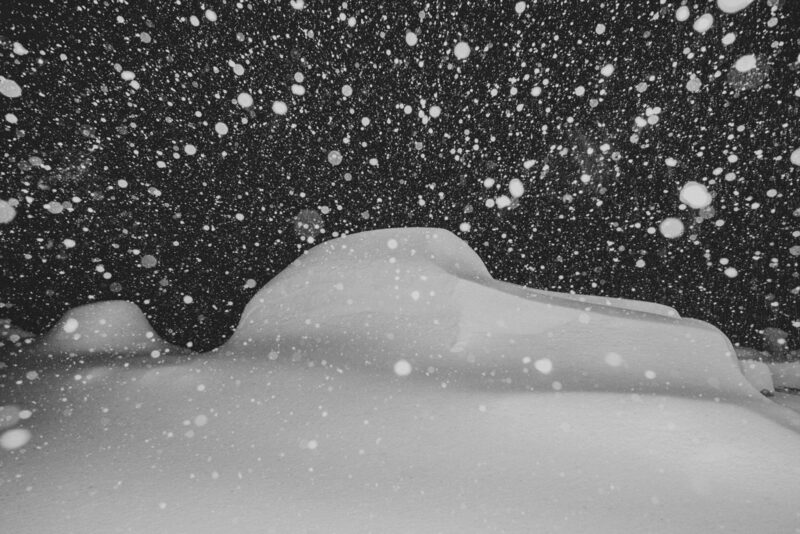 The April 10, 2019 Kirkwood snow report says the base is 136 inches. Who should I believe? 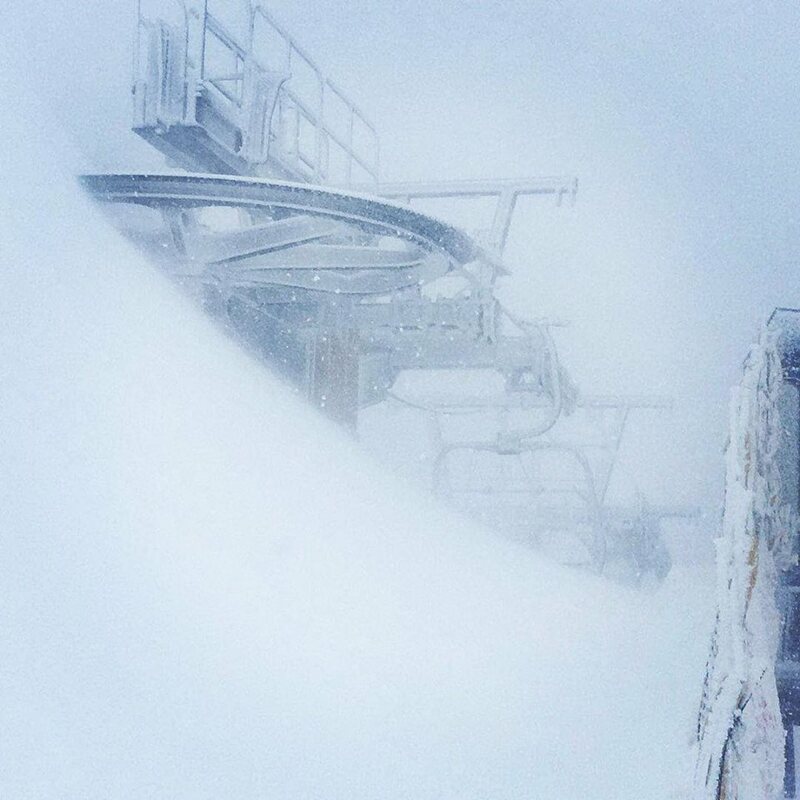 Snowbird at 175″ and that is all Quality Blower Snow!